Symbolics and Xerox were two important companies in the Lisp Machine world. 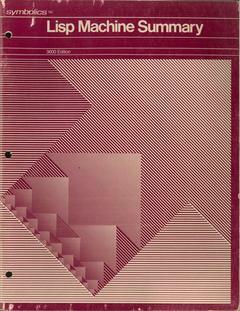 Interlisp-D was Xerox's version of lisp, a descendant of BBN Lisp from the 1960s. 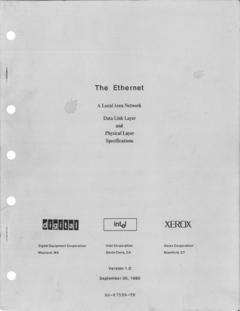 The first ethernet standard, 1980. DataSlice is an application developed at the NCSA ("National Center for Supercomputing Applications") for creating viewable slices of data from the overwelming output generated by supercomputers. 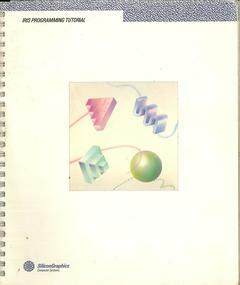 Sun's report on Unix in 1985, and a price list. SGI's 3000 series IRIS ("Integrated Raster Imaging System") workstations were 680x0/multibus systems that ran a pre-IRIX version of Unix. Pipeline was SGI's customer newsletter. 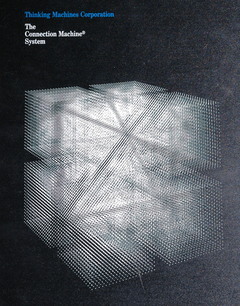 The Connection Machines were a series of massively parallel supercomputers designed by Thinking Machines Corporation. Their company motto was: "We're building a machine that will be proud of us." IMP ("Internal Macroinstruction Procedures") allow for something like user-written assembly language extensions. CMIS ("Connection Machine Instruction Set") is the lowest-level instruction set for manipulating the Connection Machine hardware. This manual contains very detailed information on the CM hardware. 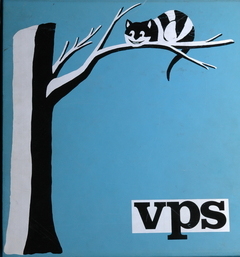 VPS was a mainframe operating system developed at Boston University that ran their academic computing facilities from the late 70s until the early 90s.